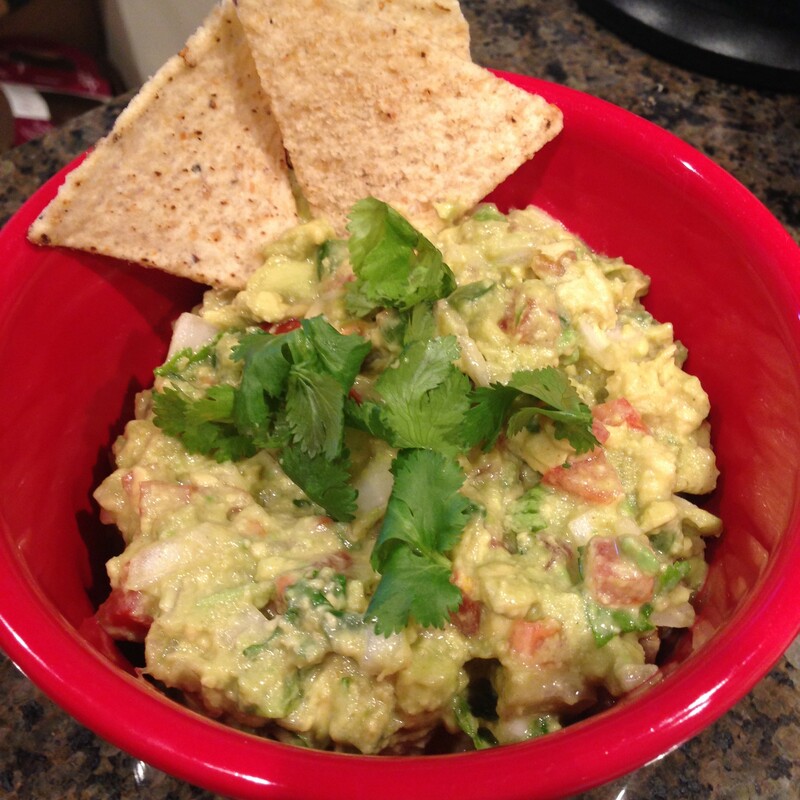 Today I will be sharing a recipe for the best ever guacamole! This recipe comes from a friend of mine, Chef Billy Parisi. I am a huge fan of guacamole and have seriously made a batch of this version for three weeks straight! Directions: Mix all ingredients in a bowl and serve. Warning! This is HIGHLY addictive! We eat ours with tortilla chips or on top of burrito bowls like shown in yesterday’s post. 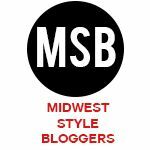 Be sure to check out Billy’s site for lots of other awesome recipes!